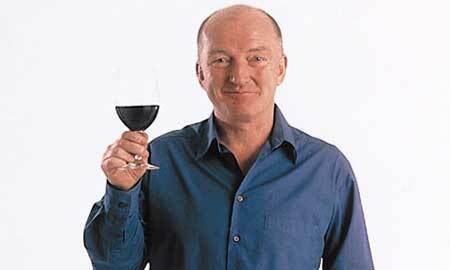 We feel very privileged to welcome Oz Clarke to Steyning, as part of the Steyning and District Food & Drink Festival. Renowned wine expert, author, tv presenter, broadcaster and sometime West-End actor Oz Clarke will be sharing his fine palate and irreverent wit with us as he takes us on a tutored tasting of 6 local wines, and gives us the lowdown on what to look out for in the world of wine in the year to come. Wines, delicious hand-made canapés, and a copy of Oz Clarke’s latest wine guide all included in ticket price!